You’ve shared your wedding day with your friends and family, and you probably want to share your wedding photos, too. Many couples planning their wedding wonder how they’ll be able to do this, though. When you choose your wedding photographer, it’s important to find out whether you will be given the full resolution files and copyright release. When you have the full resolution photos, you have the digital equivalent to the photo negatives. This means you can print them as you wish, or even share them online. Having the full resolution files will give you the most flexibility, and is ideal when combined with a printed album. This gives you the best of both worlds — you have a physical memento for yourself and any other family members, while also keeping the option of having other photos printed in the future. At Essence Photography and Video, all of our wedding photography packages include albums and full resolution digital files. We also offer the unedited video footage along with the beautifully edited Blu-ray disc. 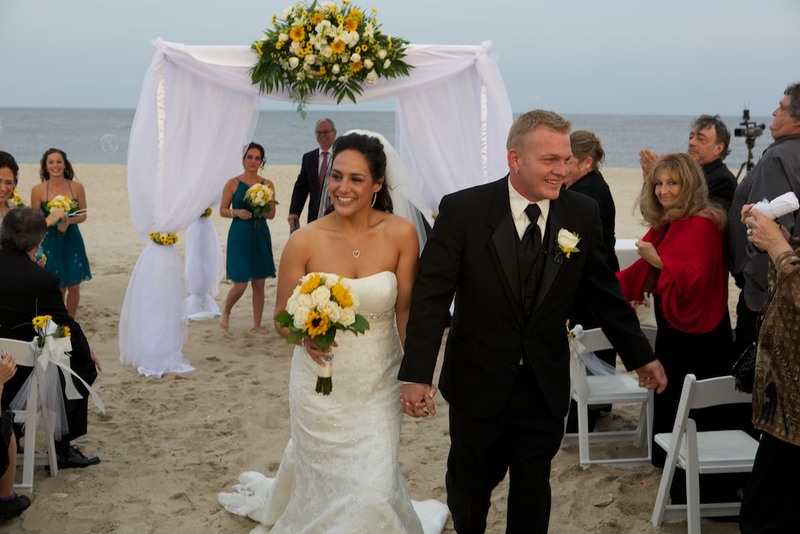 To find out more about what we can do for your New Jersey wedding, give us a call today!